Tour the rich cultural and scenic landscapes of Apache Flats. 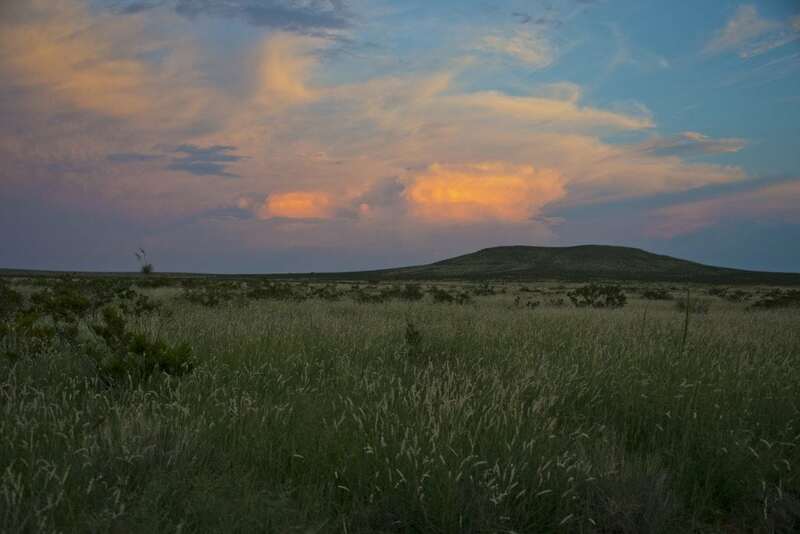 Set in the middle of lush Chihuahuan Desert grasslands, Apache Flats is home to thousands of years of human history. Tour where rich wildlife, sweeping 360 degree views, and a vibrant cultural legacy including hundreds of petroglyphs and dozens of bedrock mortars combine in one of the Organ Mountains-Desert Peaks National Monument’s most enticing areas. This special tour will be led by the Bureau of Land Management in conjunction with Tribal representatives due to the numerous cultural areas along the tour.